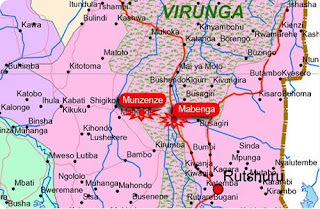 Radio Okapi is reporting that the Rwandan army seized Munzenze, an important FDLR base located near Mabenga, in Virungu National Park, on Saturday. They also captured or killed several FDLR soldiers in the region. Other FDLR surrendered to MONUC.